May is Lyme Awareness Month! I want to take this opportunity to do my bit in Raising Awareness of this cruel disease by explaining a little more about what Lyme Disease is and how it can affect people’s lives. Since doing my research and speaking to fellow Lyme sufferers, I have realised there is a HUGE ignorance about the disease in the UK, particularly within the NHS! The illness is not well understood by the vast majority of medical professionals in this country and there is a lack of GP experience and knowledge. This has left so many people being given misdiagnoses and very little support. The NHS testing for Lyme is unreliable – it misses about two thirds of genuine cases, and if Lyme is left untreated, the chance of a full recovery is uncertain. Due to the lack of knowledge in the UK, lots of people go abroad for testing and treatment – mainly to the USA and Germany. I for one am due to have some testing done at a specialist clinic in Germany soon to confirm my diagnosis and check for co-intections. But as you can imagine, private treatment is very pricey. More needs to be done to increase the reliability of NHS testing and to increase knowledge and expertise of medical professionals here! So what actually is Lyme? Lyme disease is an infectious disease caused by the bacterium Borrelia burgdorferi. In nearly all cases it is transmitted to humans by the bite of a tick infected with these bacteria. Symptoms follow after an incubation period that may last between two days and 3 1/2 months. The treatment for Lyme is incredibly complex. Long-term antibiotic treatment is recommended, but each patient is different and it will depend on the severity and duration of the disease. 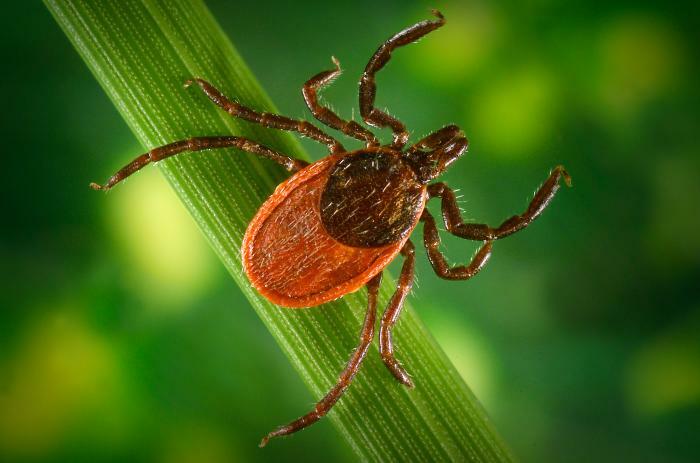 In a lot of cases it’s not just Lyme Disease that needs to be treated – Ticks also carry many co-infections which also need to be tested for and treated. 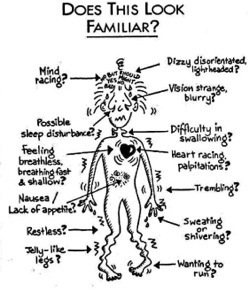 Those with Lyme are often misdiagnosed with Chronic Fatigue Syndrome, ME, Fibromyalgia, ALS, Parkinsons, and MS. I am one of the lucky ones as my consultant almost immediately suspected Lyme and had me tested very early on in my condition but others really aren’t so lucky and go misdiagnosed for years! LymeDisease.org published results of a recent survey of over 3,000 patients with chronic Lyme Disease. 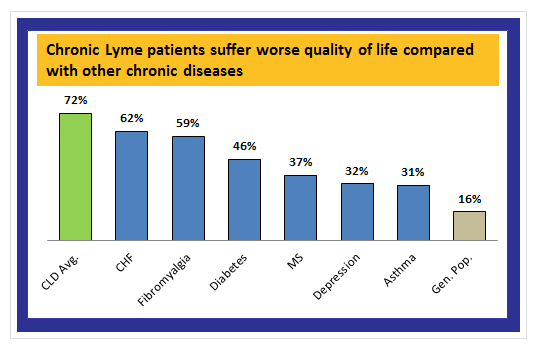 It found that Chronic Lyme is associated with a worse quality of life than most other chronic conditions, including diabetes, MS and arthritis. A lot of people with Lyme are forced to give up work and their social lives due to the disabling symptoms. It can even effect a persons ability to fulfil activities of daily living such as washing, getting dresses, preparing food etc. Many are left bed bound or housebound for long periods of time. I unfortunately had to stop working as soon as my symptoms started – I was a Speech and Language Therapist – due to debilitating fatigue, muscle weakness, dizziness, migraines and more. It would be impossible for me to even get to work at the moment due to the dizziness which prevents me from driving, let alone go about my job. I have to use a wheelchair when going out as I am only able to walk very small distances without feeling dizzy and like I am about to faint. And often when I go out, I then have to have several days in bed after to recover. My family and my boyfriend have been amazing – driving me to appointments, cooking meals for me, being shoulders to cry on and picking me up when I am down. I am very lucky! I also have fantastic friends who will do anything for me and have been there for me through some really tough moments. Raise awareness in your local community – tell friends and family about the disease and spread the word! Help raise funds for a lyme disease charity such as Lyme Disease Action e.g. by doing a sponsored event. Tweet about Lyme or Re-tweet others talking about it! Donate to a Lyme charity – Lyme Disease Action. Very informative and well written post.